Is your home properly insulated? 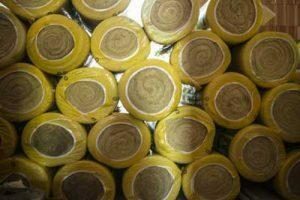 Understanding the U-Factor might be something that’s better left to the experts but it’s actually one of the most important metrics to be aware of when it comes to insulating your home and maximizing energy efficiency. Knowing it will help you choose the right products and materials for your home. Neglecting U-values will almost guarantee you overpay for energy costs and use more energy than you have to. Moreover, a poorly insulated home will leave your home hotter than it has to be in summers, and cold and drafty during the winter season. Today, we will try to understand the U-Factor of the home and its role in insulation and saving you on your energy bills. U-Factor, or U-Value, is a measure of how effective a material is as an insulator. The lower the U-Value better the material will be as an insulator. It measures the rate at which heat loss occurs. For the sake of understanding, consider a standard cavity wall which typically has a U value of around 1.6. This means that most of the heat will stay inside the house as this wall will prevent heat loss by conduction and convection. On the other hand, if you have a stone brick wall which has a U value of 2.0, it will make it easier for the heat to leave the house, which means more electricity bills. While most of the materials have their values published. These values determine at which rate the heat will be conducted through them in different weather conditions. However, to calculate the U-value of any material, first the k-values of each material layer is divided into the thickness of that particular material which gives us the R-value. Then we add them to obtain total resistance of the complete area of the wall. Finally, this total resistance is divided into one to obtain the U-value of the wall. Still with us? 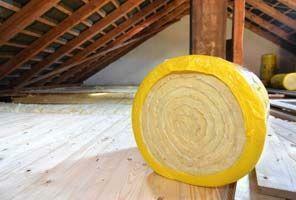 Better insulation is always best for your home irrespective of the climate. It is important that whichever material you choose, it must have a low U-Factor rating to get the best insulation. If you are living in a cold region, your ideal U-value must be somewhere between 0.22 and 0.39. To achieve this rating, it will require multiple layers of the material you are using. Though it will be a bit expensive, you will be saving a lot on your energy bills in the long run. On the other hand, if you are living in a hot climate region, a lower U-value is recommended to keep the house cool and keep the heat out, a U-value of 0.22 and 0.30 is preferred. It is expressed as “watts per m2 Kelvin”. For instance, a wall having a u-value of 0.3 W/m2k means that it will allow 1 watt of heat to pass through m2 wall for a single degree temperature difference between the air on the surface inside and outside the wall. We have already learned about U-factor, how it is calculated and measured and different elements with their maximum U-values. All of this may sound more like a physics lecture, but U-factor is very important and it should be considered when planning your home’s construction. 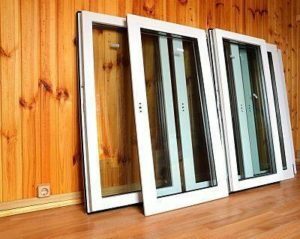 Whether it be windows, roofing, walls or floors, a good measure of U-value will keep heat from escaping during winter and prevent it from entering your house during summer season. Moreover, it will help you save money on your electricity bills. You will be running that furnace less during winters and relying less on air coolers during hot months. Above all, having materials with lower u-values will make your life comfortable. Is It Possible to Improve U-Rating? Different types of insulation materials used to improve the u-values will have varying cost. Remember that it is a one-time investment that will save you on your energy bills for years to come. 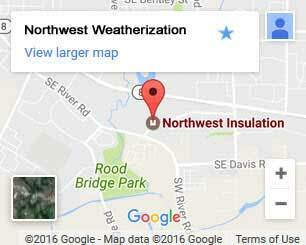 If you want to improve the insulation of your home North West Weatherization has been providing insulation services since 2010 and has served 5000+ customers in 15 different areas of America. We take pride in the quality of our work and always try to exceed your expectations. This is the only reason why our customers love us and recommend us for all types of insulation projects. Give us a chance to make your house energy efficient. Contact us today for a free of cost estimate.